Explore Memories, Stories and Histories through personal, familial, cultural and universal imagery. 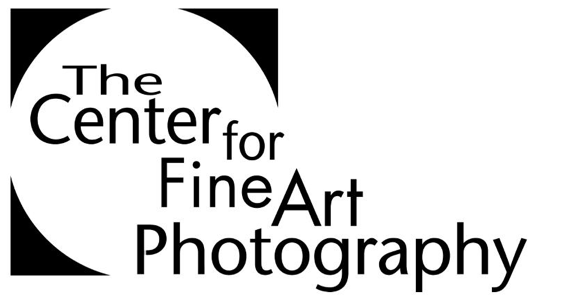 All capture types and photographic processes are eligible to submit. Amy Galpin is Curator of the Cornell Fine Arts Museum. Previously, Galpin was Associate Curator, Art of the Americas at the San Diego Museum of Art. In San Diego, she curated Behold, America! Art of the United States from Three San Diego Museums, a 2012 collaboration between the San Diego Museum of Art, the Timken Museum of Art, and the Museum of Contemporary Art San Diego. Other projects for the San Diego Museum of Art include the group exhibitions Women, War, and Industry and Arnold Newman: In Context and many solo exhibitions. She has published articles and reviews in art ltd, Panorama, and American Art Review. This entry was posted in Apply and tagged Apply, Call for Entry, Histories, Memories, Photographic Arts, Photography, Stories, The Center for Fine Art Photography, TWU, TWU Photo Nexus. Bookmark the permalink.